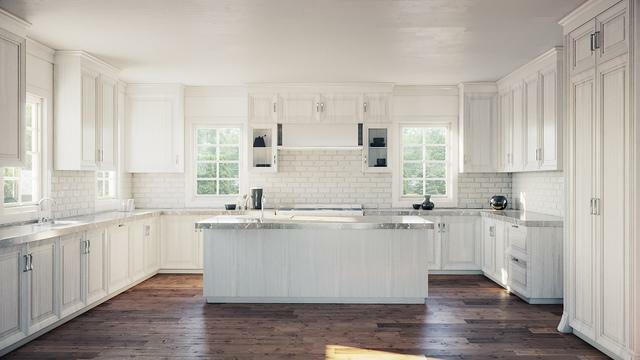 This new construction, 4200 square foot 5 bedroom, 3.5 bath custom home located in-town, in Geneva's historical district is just steps away from the train, restaurants, shops and nature trail systems. Situated on over a half acre of property, the lot has river views and will have over 800 sqft of covered outdoor living, including a screen back porch with full masonry fireplace and a spacious front porch. 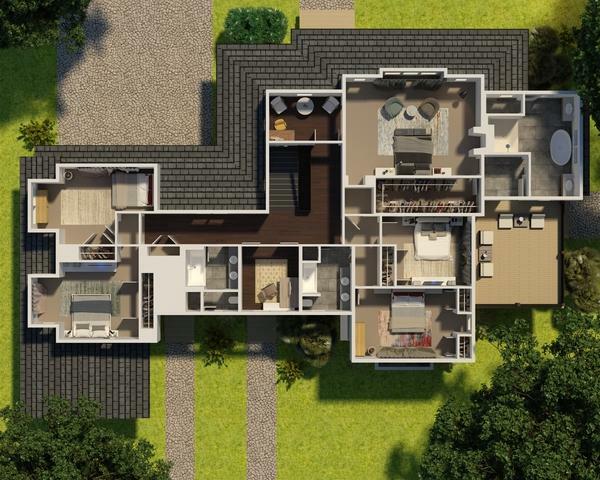 The interior of the home features a large kitchen with professional appliances, an open living area, a full masonry two sided fireplace, and roomy master suite. 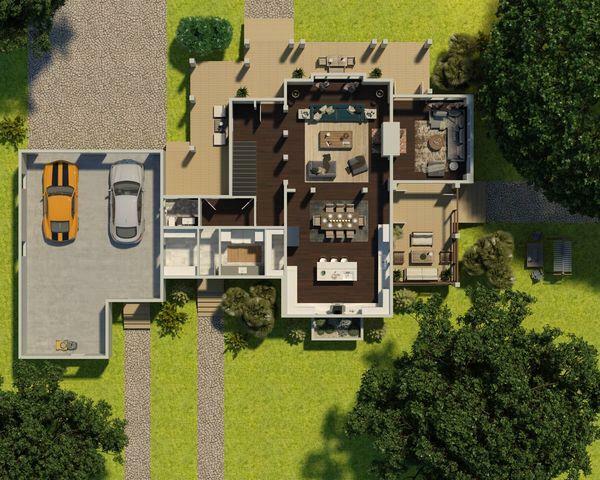 Includes a 3 car garage with 2 single doors and one double deep space and pre-wiring for Smart home capabilities. 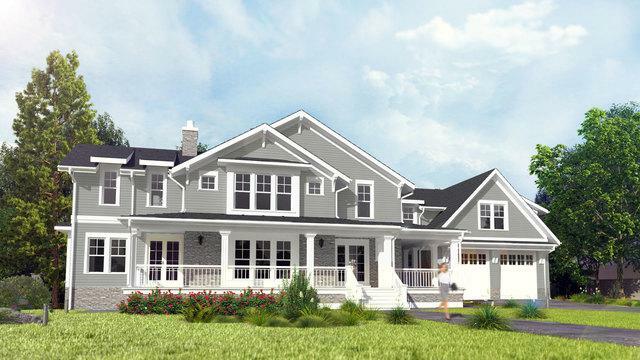 Developed by the best local upscale custom home builder; Hogan Design and Construction.